Marvel Heroes is an MMO styled as an ARPG in the vein of Diablo and all those other games that are always being compared to, well, Diablo. Move a small figure around the screen while click-click-clicking away at enemies until they die and give you loot. Repeat for the next five minutes or one thousand hours, depending upon your personal tolerances for clicking things. 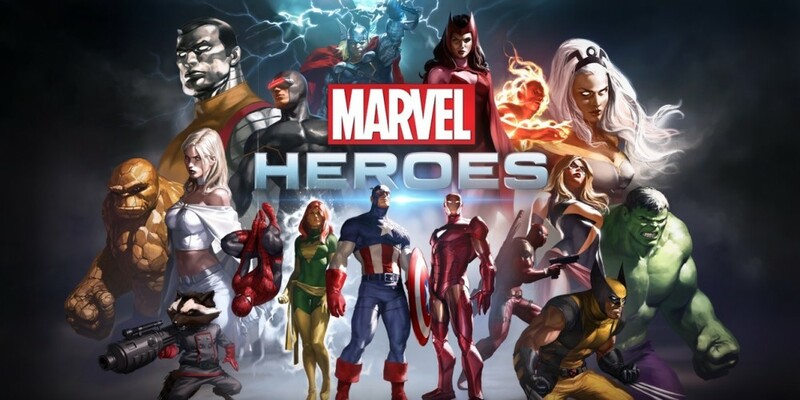 Here's the nitty gritty: Marvel Heroes is an MMO in the sense that you will see plenty of other player characters running around in the "open world" areas as you move between instances and missions. This mass of characters offers a nice feeling of camaraderie mixed with a sense of urgency as you watch other players steal your kills. When you enter a specific area or mission you can play cooperatively in a group of five players. With over 21 super heroes to choose from, including heavy hitters like Iron Man, Spider-Man, Wolverine, and several Avengers and X-Men, the potential for glorious super hero shenanigans is there. Page created in 0.5325 seconds.